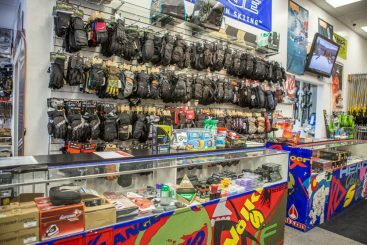 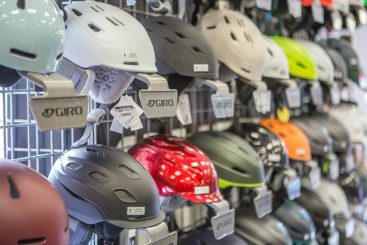 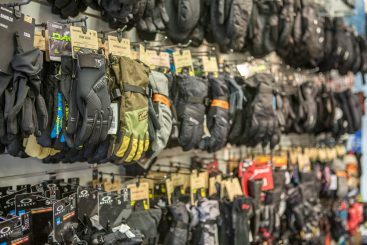 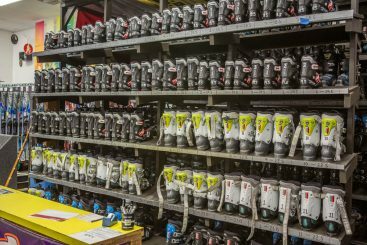 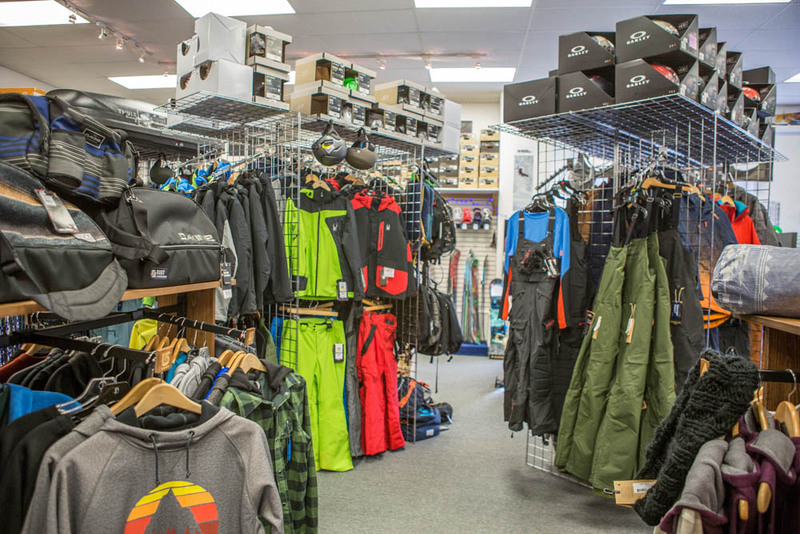 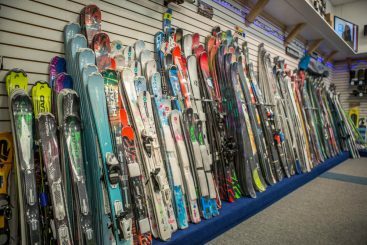 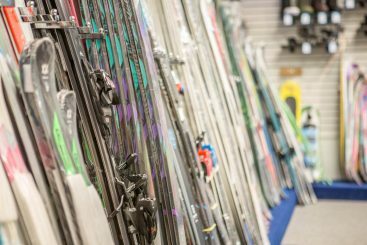 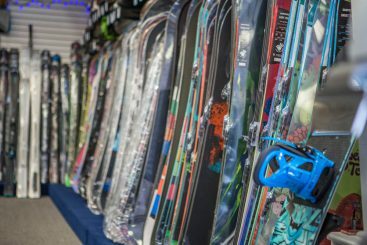 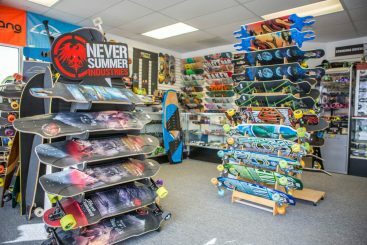 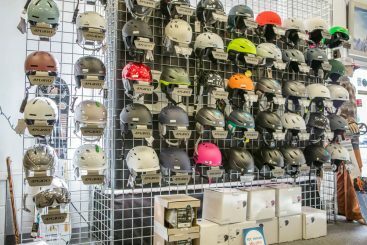 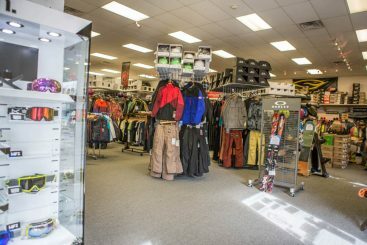 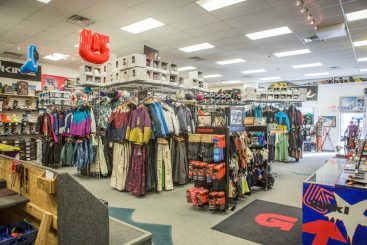 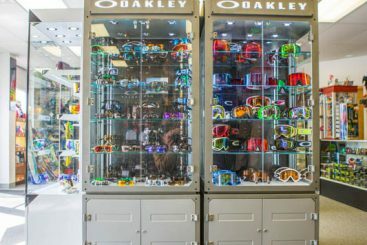 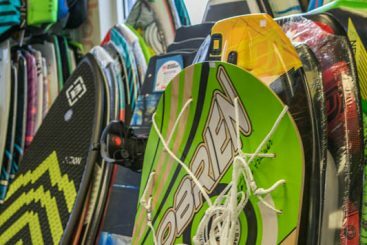 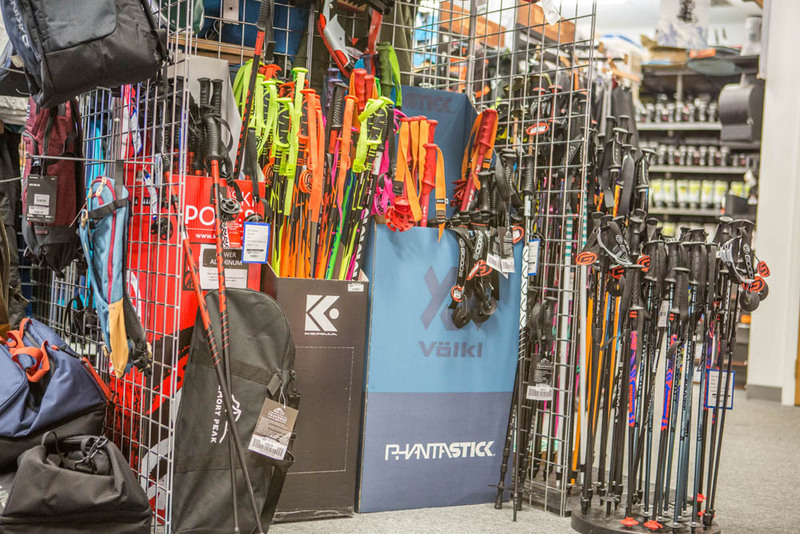 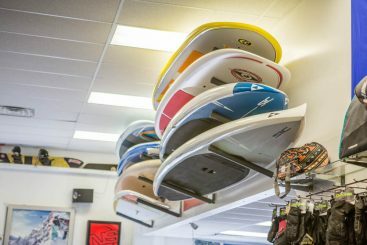 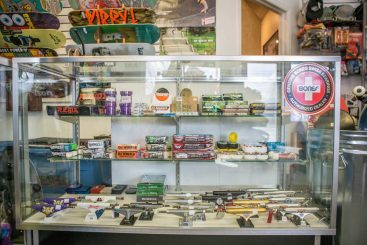 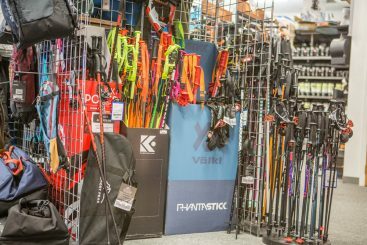 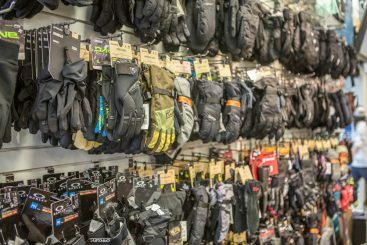 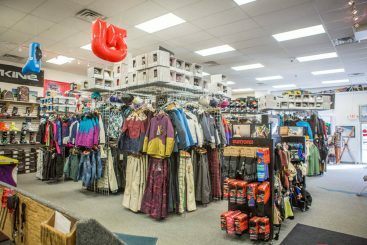 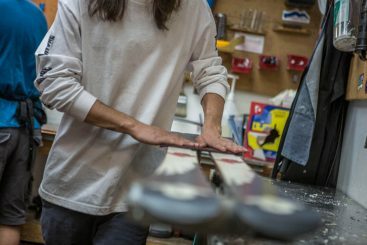 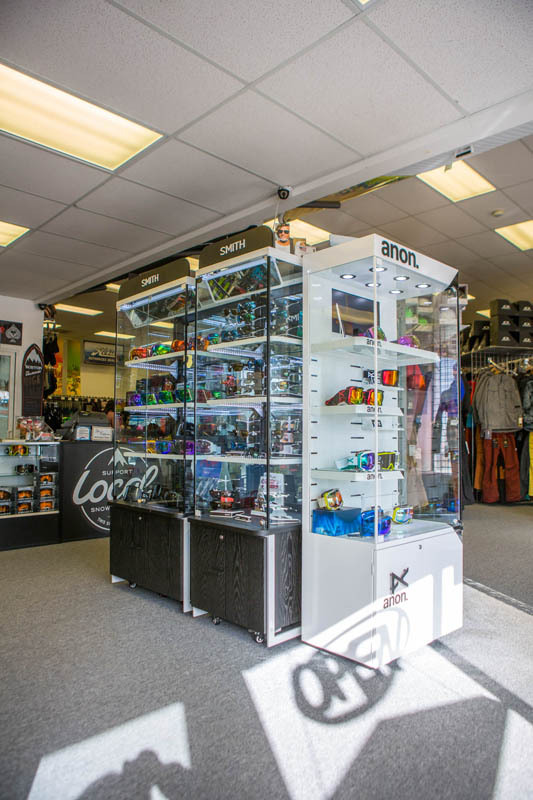 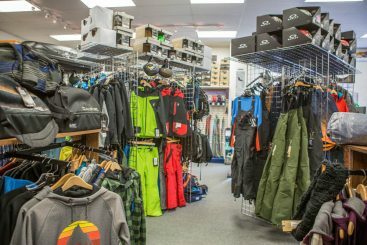 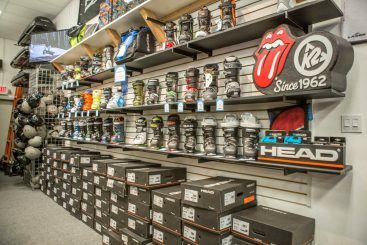 Loveland Snowboard Shop: Where to Go This February? 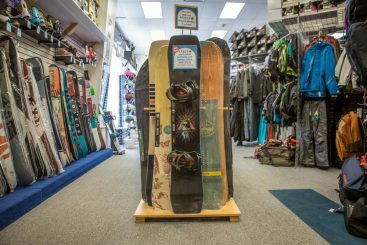 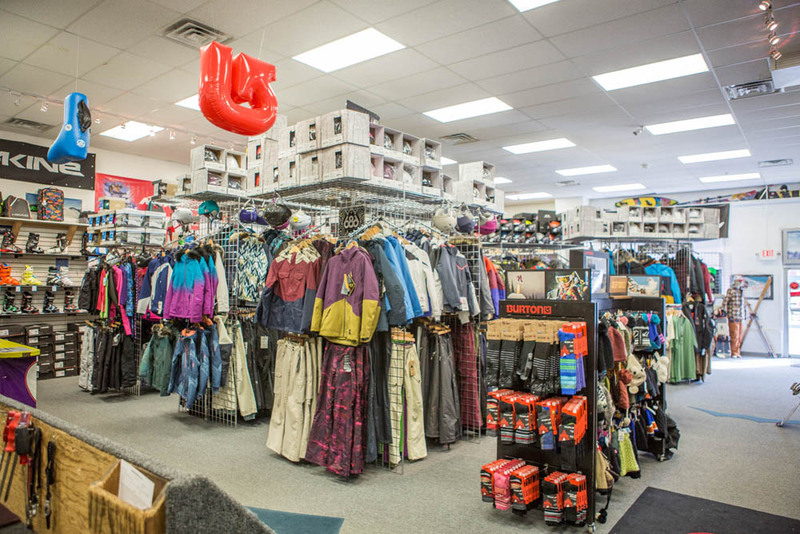 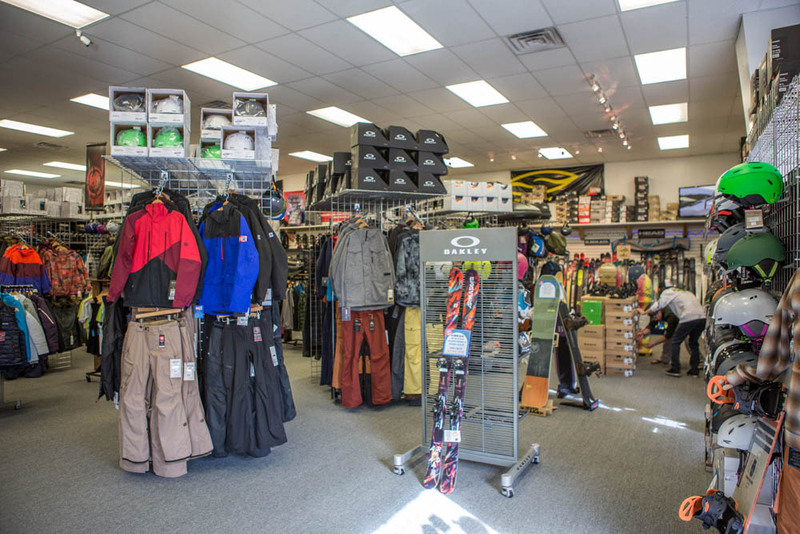 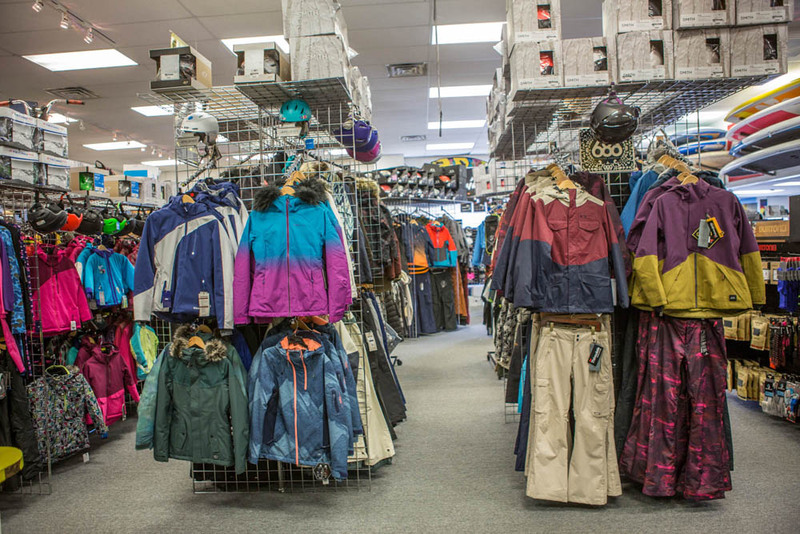 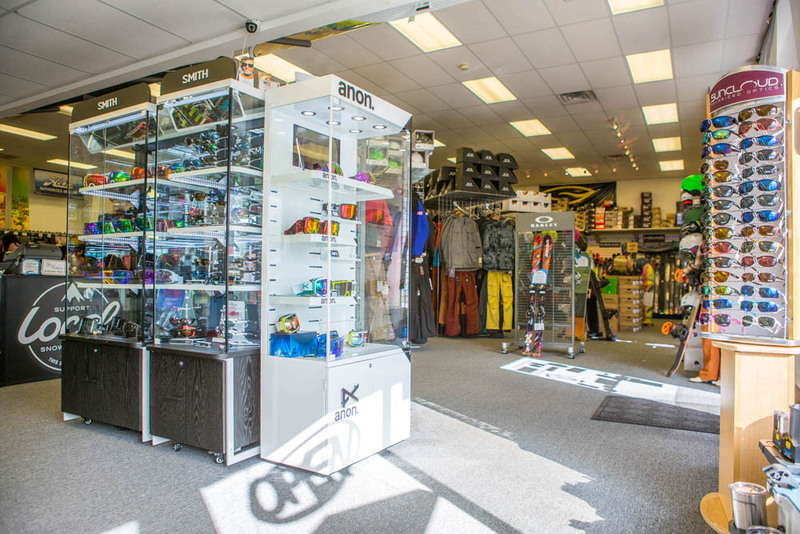 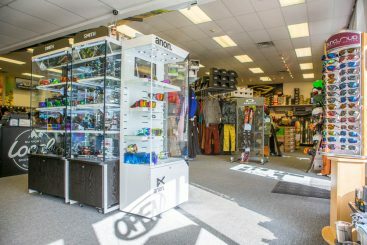 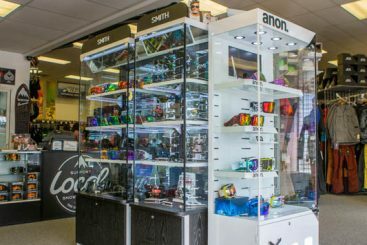 Aspen is an annual favorite for many of the customers at our Loveland snowboard shop. 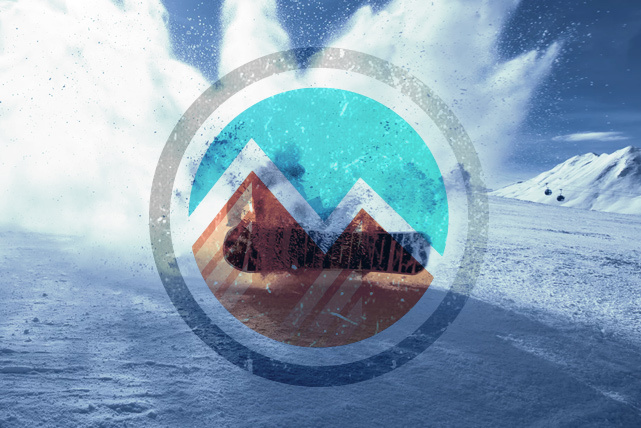 Right now, Aspen has a 30″ base and plenty of packed powder for you to explore. 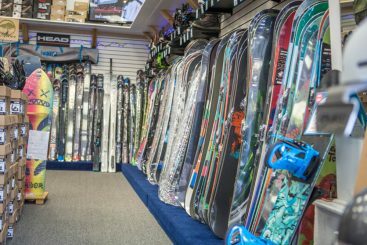 Aspen is great for a big night out, too, and you never know what celebrities you may run into. Beaver Creek is another Colorado favorite. 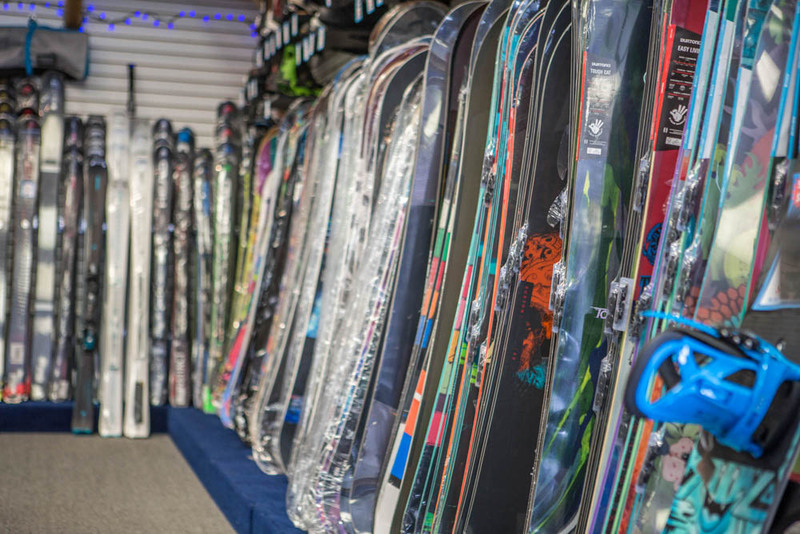 They have a whopping 42″ base and 139 open trails right now. This is a great place to go if members of your group aren’t interested in hitting the slopes, because there are plenty of restaurants and shopping to keep them busy while you tear it up. Breckenridge combines two of Colorado’s favorite things: snowboarding and craft beer. 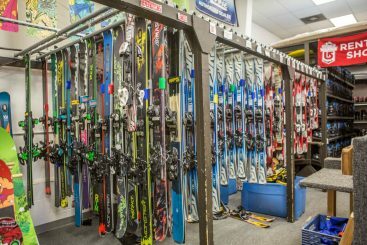 With a 57″ base and all 34 lifts open, you’ll have plenty of amazing skiing to do before heading to town to try some of the awesome local craft beers. 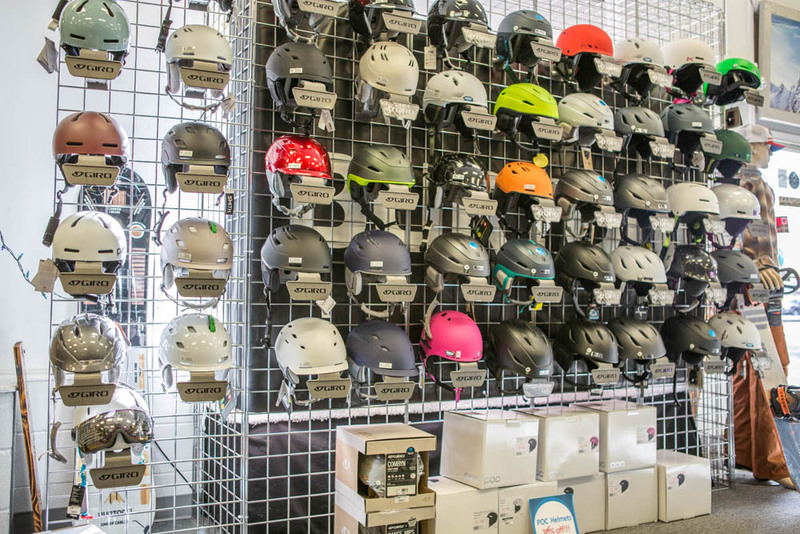 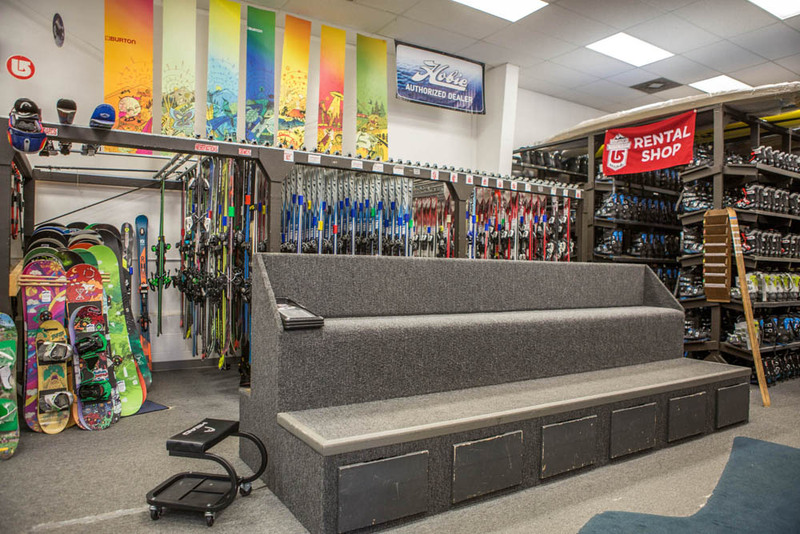 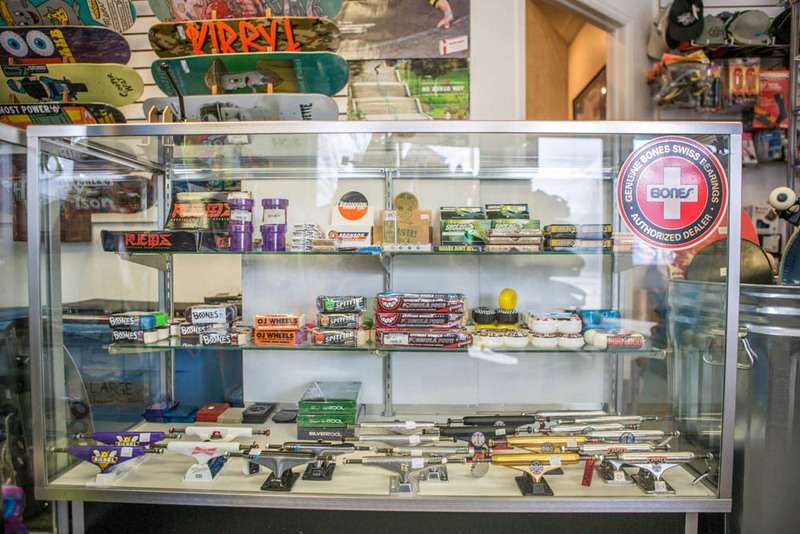 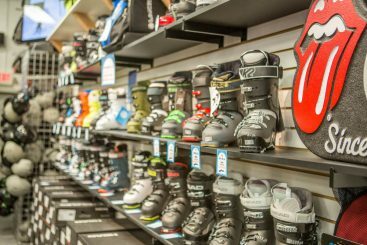 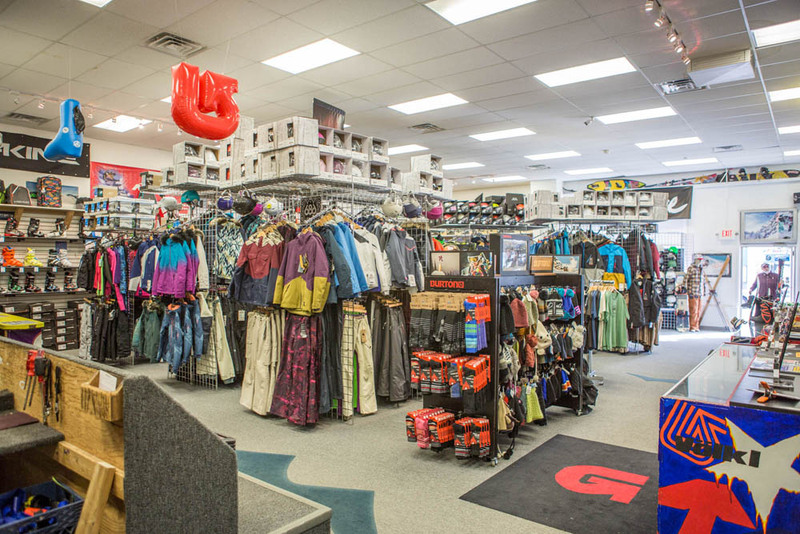 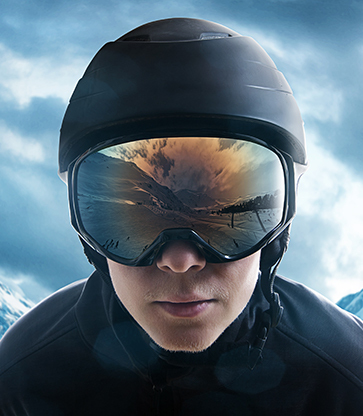 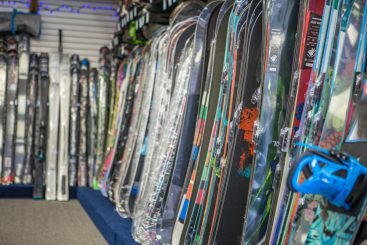 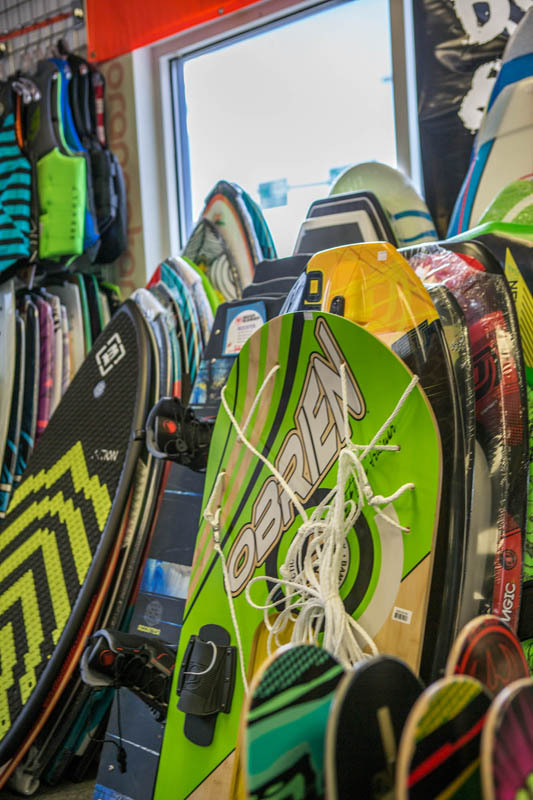 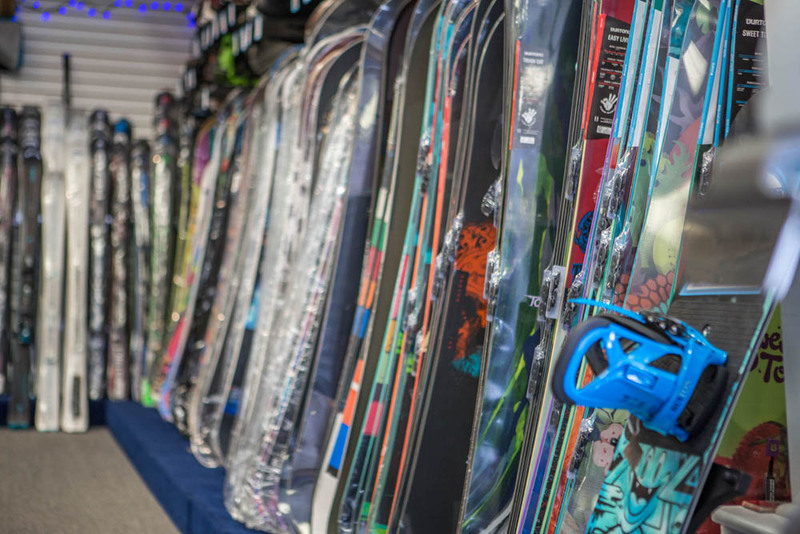 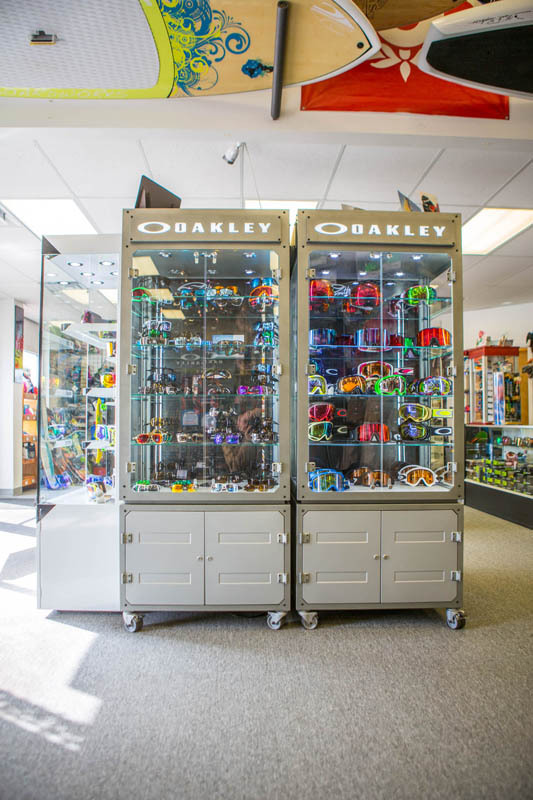 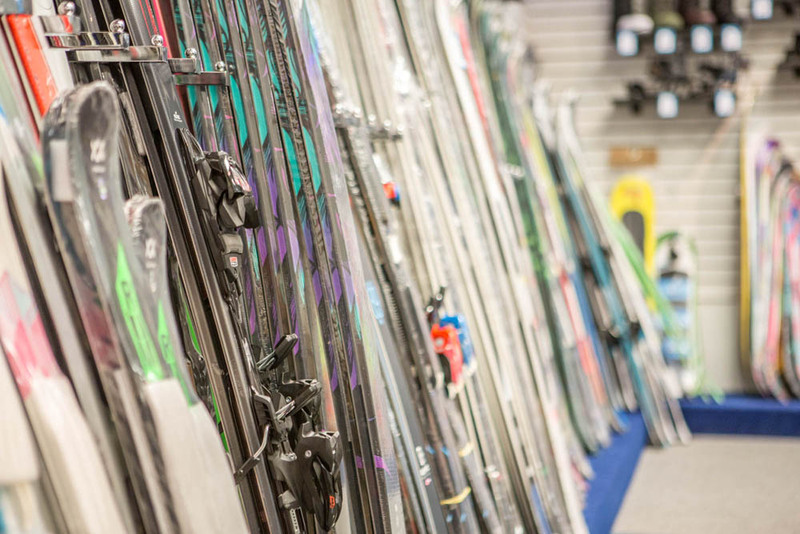 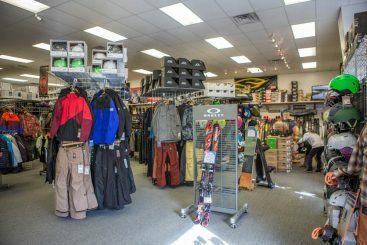 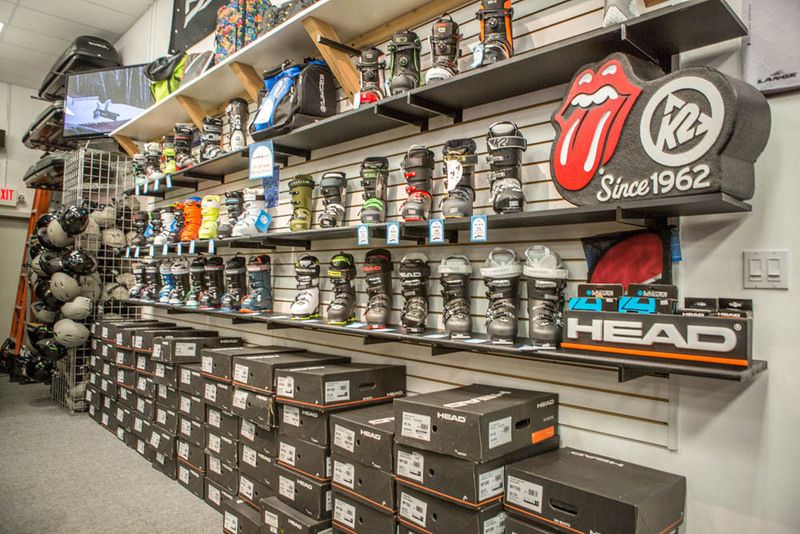 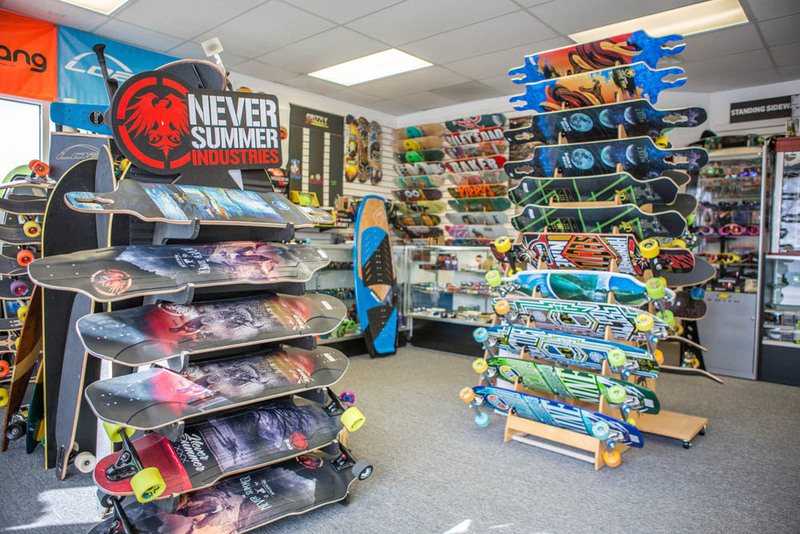 No matter where you decide to go this February, make your first stop at our Loveland snowboard shop. 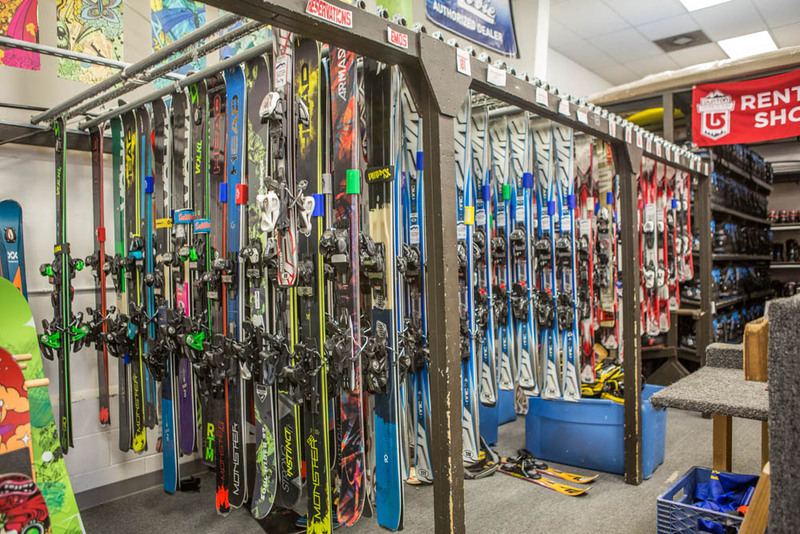 Whether you are renting or buying your gear, we’ll make sure you are set up with the best equipment for your budget. 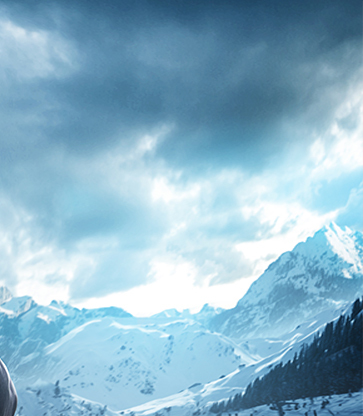 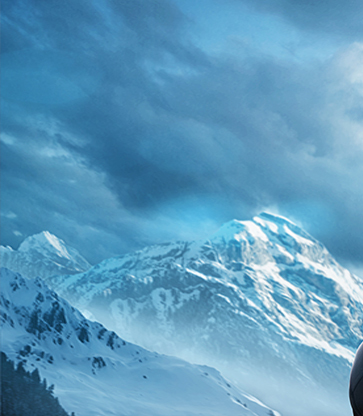 Come by and see us today so you can get ready for your next trip up the mountain!